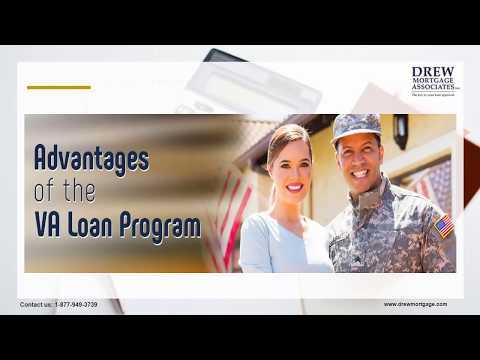 VA loan Limit for 2018 will be increased from $424,100 to $453,100 effective January 1, 2017. 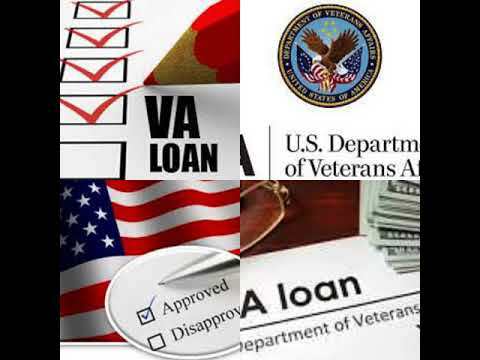 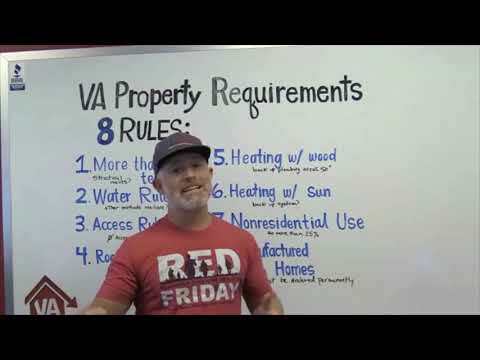 In high cost areas the maximum VA Loan Limit for 100% financing will be increasing to $679,650. 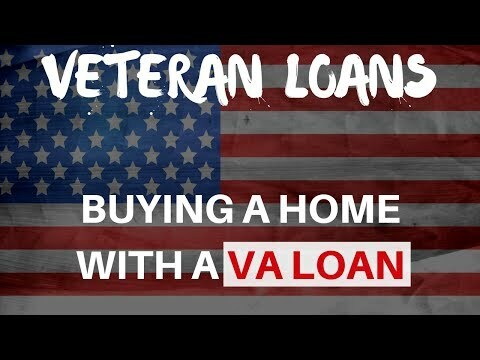 Both of these loan limits are consistent with the Conventional Loan Limits for 2018.